Also the mini-image was a .rar, which alcohol 52% did not recognize as a CD thing. Not sure if that's an issue. It is. The mini-image is found within the .rar. Extract it. Now when I check my Rise of the Witch King folder and the two mounted images, neither of them contain that DLL. Could that be an issue? When you download the 2.02 patch, navigate to your Electronic Arts folder and find "Unofficial202Launcher.exe". You can create a shortcut from it, and you don't need to have the CDs mounted. I also strongly recommend you use Alcohol52% rather than Daemon tools, it's much easier to navigate and use. Edited by Before, 11 June 2016 - 04:40 PM. Is it possible to play ROTWK special edition with the original bfme2 non special edition? Probably, but why would you do it if you can get both clean? When I download RotWK - it says it will take 4.30 hours to complete. It must be your internet. 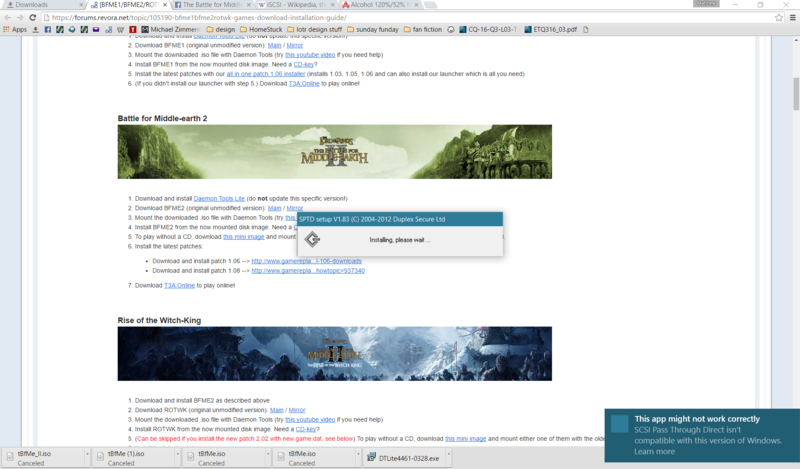 Google Chrome can pause the download. So, if the time it will take is an issue and an inconvenience, then pause it during the day and download it at night. Edited by MattTheLegoman, 18 July 2016 - 12:47 AM. Ye. In my case, long time ago, worked. But imo or all special edition or all clean. I decided to reinstall BfME 2 because I kept on having issues with its Worldbuilder. This is the second time it has been installed on this computer and the first time was with my original Collector's Edition disk, and to actually play the game I used an iso that I had downloaded from somewhere (might have been the one here) the .iso's worked perfectly fine before with my latest copy of the newest version of Deamon Tools Lite (10.4 and it is the free version), as shown in an image below it has no problem mounting to SCSI - but I don't know if it is a bug or what. So I reinstalled the game using the downloads and instructions here. 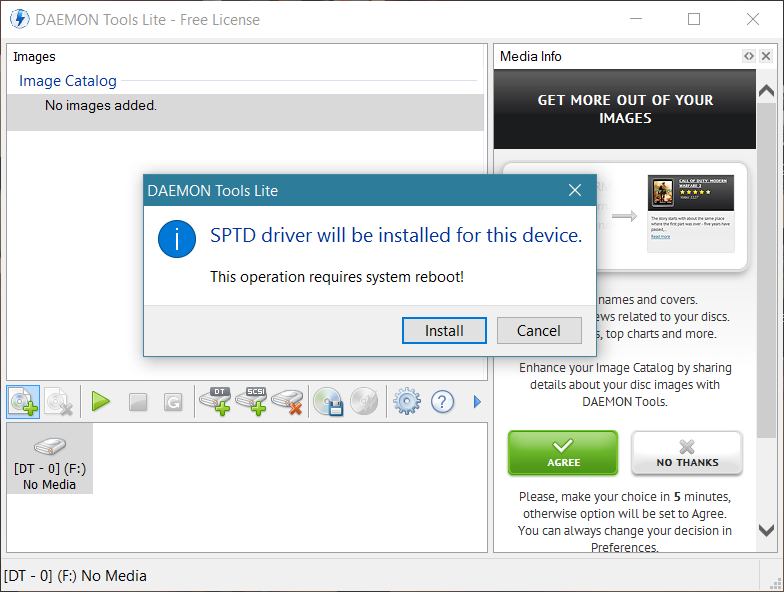 First issue is that the Deamon Tools Lite listed here does not work on my Windows 10. Edited by MattTheLegoman, 24 July 2016 - 02:07 AM. Can you try using Alcohol 52 instead of Daemon Tools? So the issue must be with Daemon Tools. Therefore, I recommend replacing the archaic version of Daemon Tools and putting up Alcohol 52% and linking a guide on how to use it in the main post. i am a fan of bfme2 and would love to play this game again . Unfortunalety i lost my bfme2 cd ( still got the rotwk and bfme1) this is why i downloaded the bfme special edition and the no cd crack from "thebfme2.com". 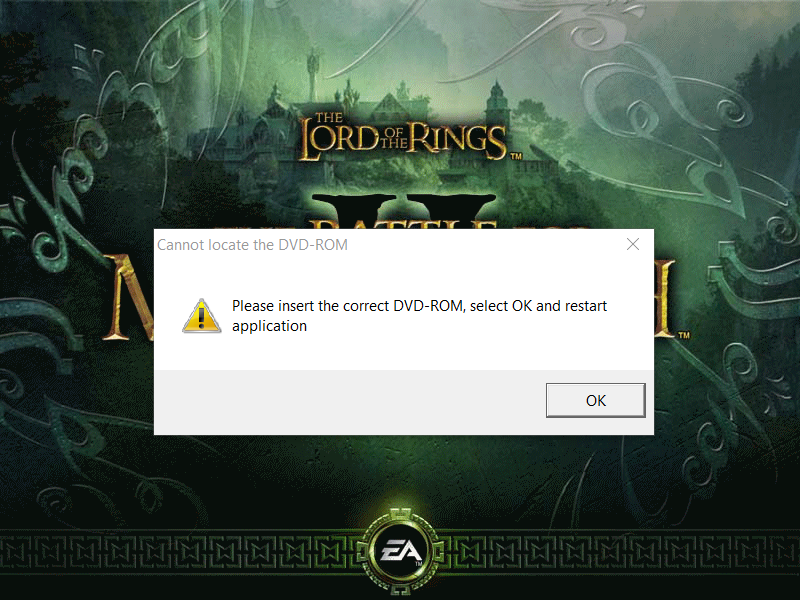 I was able to install the game but did not manage it to run the game without a cd even considering the instructions of the video guide. I hope here is someone who can help me to run the game on my pc. I even offer a small payment via paypal. 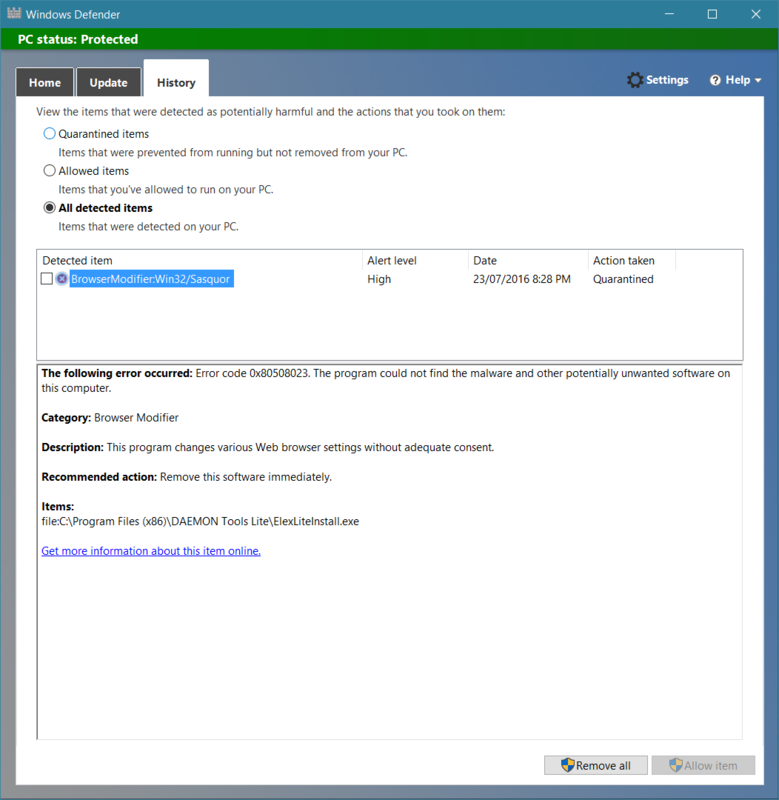 you don't need to give money to anyone, just follow the instructions here in this topic (first post) - you might want to consider using alcohol 52% instead of daemon tools to mount the mini images (see the guide) if you have windows10. I did, but i did not manage to run this game without pc. I have like 0 techincal knowledge. And I use windows 7. THX anyways for the very quick response. Would you mind to help me via teamviewer or simply explain why it still says no cd? What exactly have you attempted to do to get it to run without a CD? Please be very precise. What files did you try to mount in what program, etc. I downloaded the game from thebfme.com , i already did this some years ago and back then it worked. I used DT and the MI-BFME2 images which i also downloaded on thebfme.com . I unzipped those 2 images in a new folder within the bfme2 folder . Then i tried to start the game by opening this MI-BFME2 image . I also tried to open it by clicking on the bmfe2 symbol but then it said no cd.